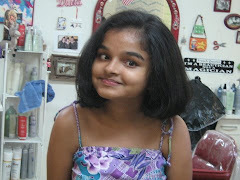 HCG, India’s largest provider of cancer care is at the forefront of the battle against cancer. 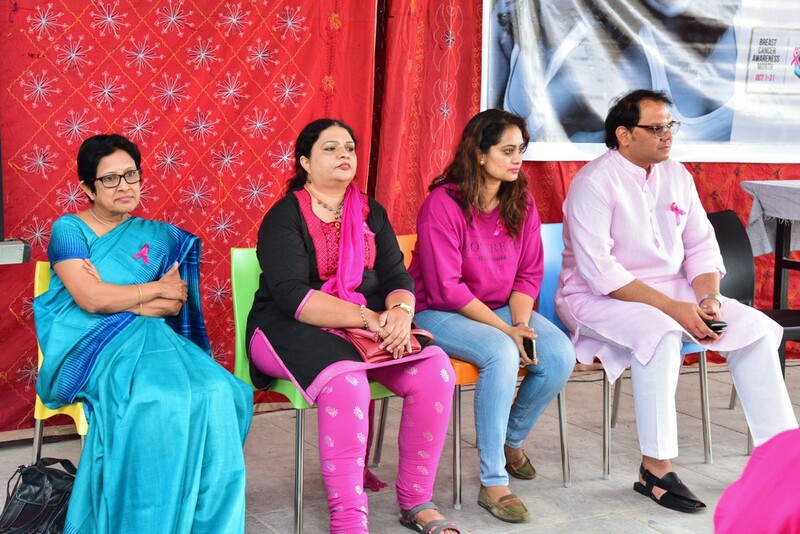 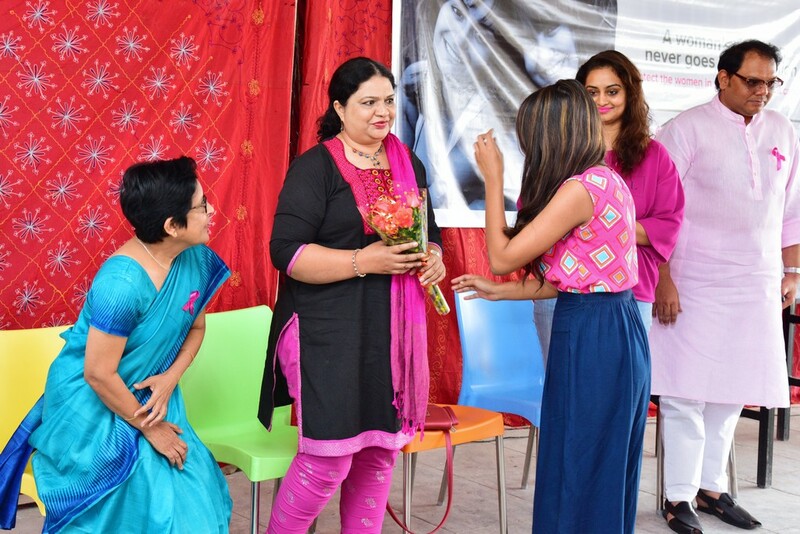 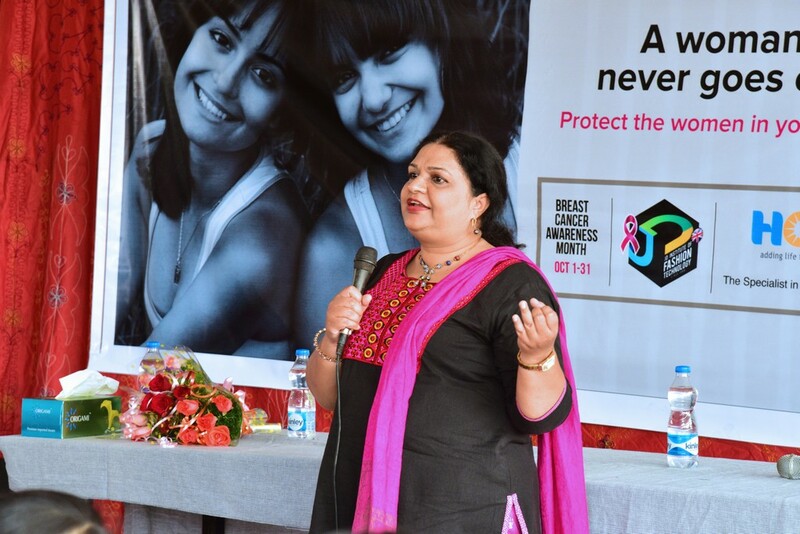 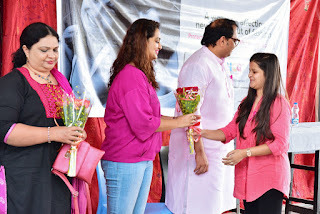 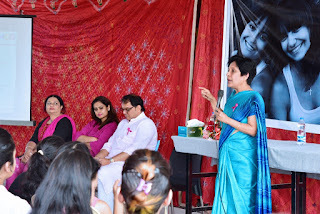 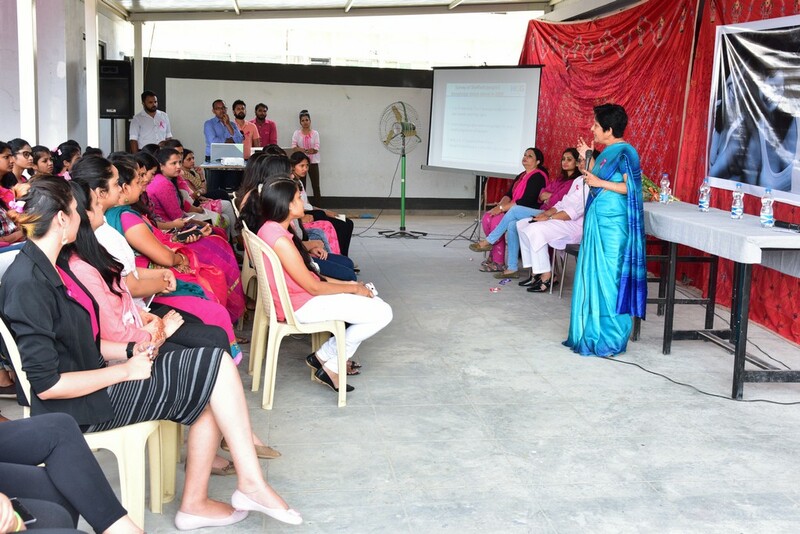 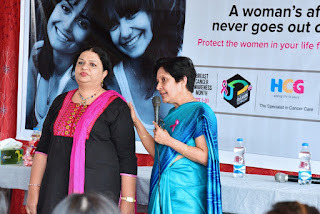 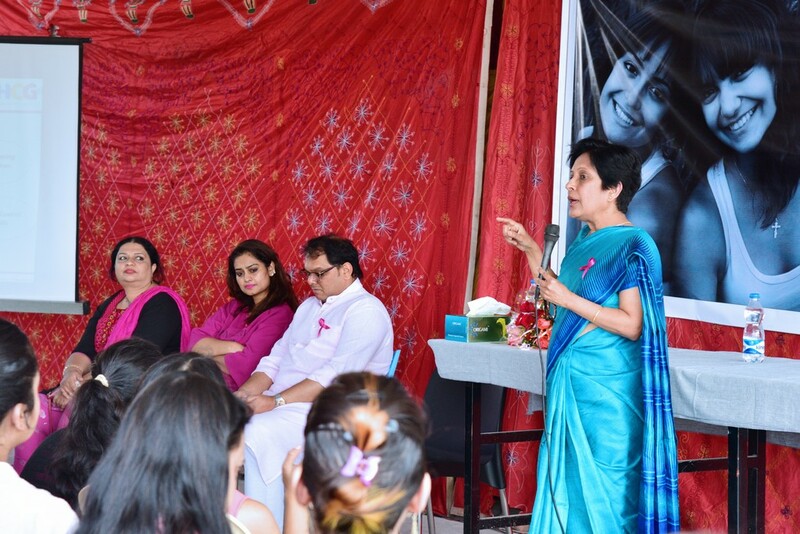 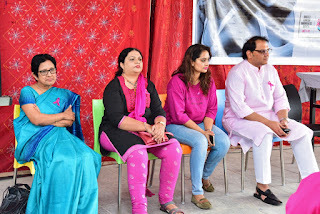 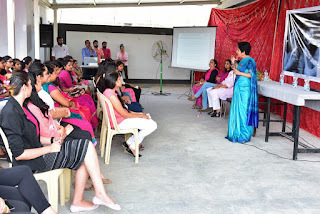 In association with JD Institute of Fashion Technology, Bangalore, HCG organized a ‘Breast Cancer Awareness’ Program to celebrate the spirit of Pinktober. 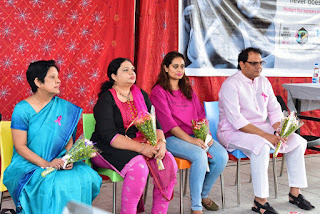 Dr.Nalini Rao, an Oncologist and Ms.Farida Rizwan, a breast cancer survivor embraced the event with their informational and inspirational talk.